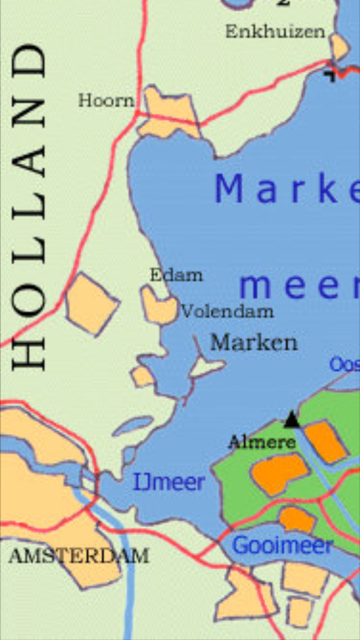 The area where we sail around is between Landsmeer, Amsterdam and Monickendam. 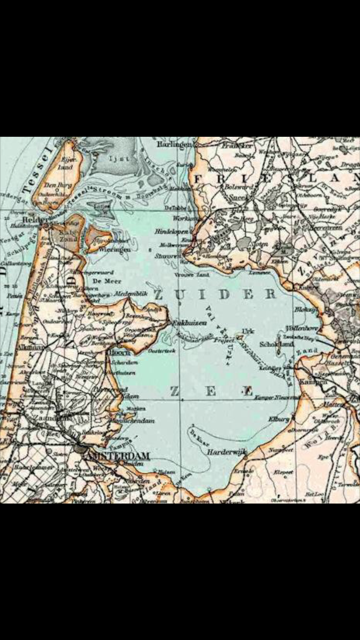 Even trips to the Gouwzee are among the possibilities.We also offer sailing trips to the Gouwzee and IJsselmeer. 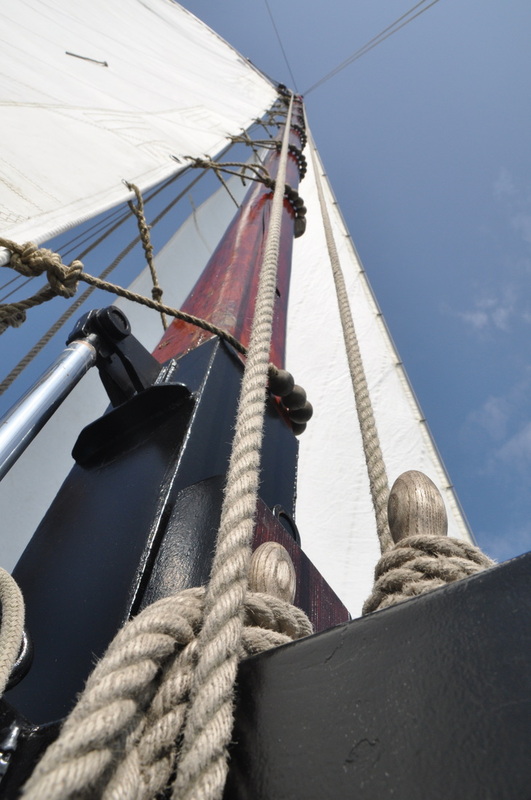 Our traditional sailing boat is spacious and fast. Ideal for day trips.